OMD....Don't fall in! Never get ME that close to water. Weenie dogs don't like water! 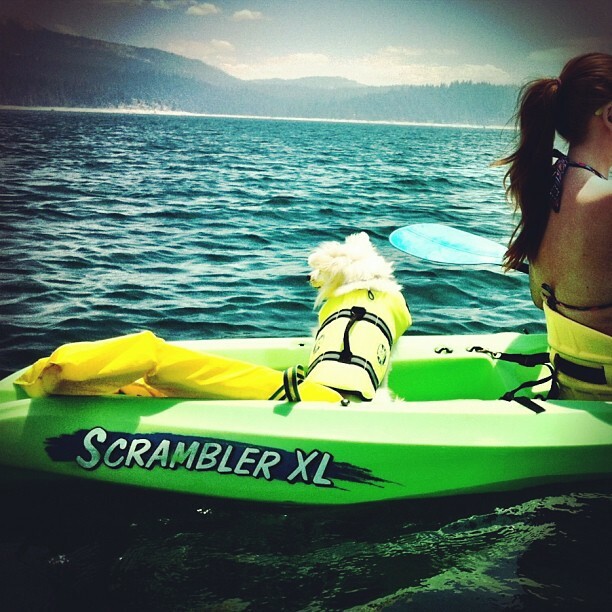 Oh, kayaking...I so want to try that! I have only been canoeing. I love it though, so relaxing. 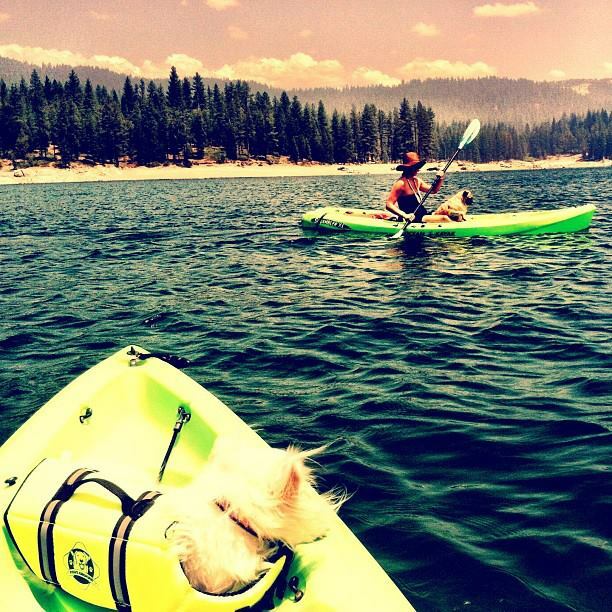 My humans love kayaking and my humans love me, but I kind of think they might not love kayaking with me. I might rock the boat, if you know what I mean! 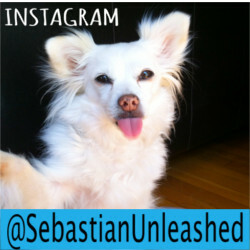 Sebastian you look hubba hubba! You are such a cool guy!